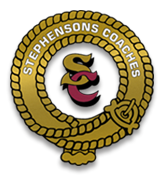 Stephensons Coaches are a well established family run business in Lincolnshire that prides ourselves in providing a personal, friendly and reliable coach hire services including coach holidays and day trips. 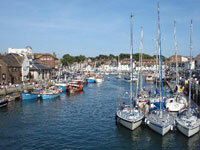 Our customers travel with us year after year because they trust us to take care of them. We also know what you expect from us and we care about every one of our passengers and aim to deliver a carefree experience when travelling in one of our luxury coaches. 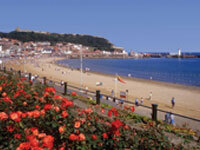 Enjoy a great day out with Stephensons Coaches day trips! 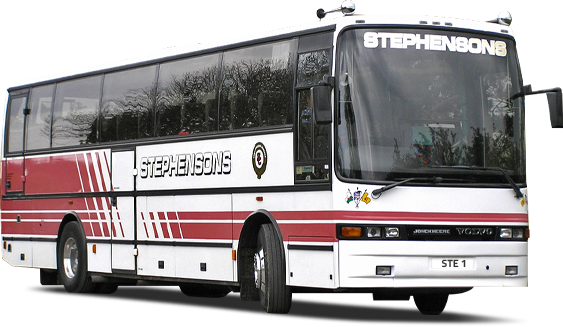 Stephensons Coaches are based in Lincolnshire and have a long established reputation for offering a complete and professional luxury coach travel package to individual clients as well as groups and organisations. Our many years of experience enables us to offer a first class, quality coach hire service ensuring that your coach travel experience with us will bring back happy memories for many years to come.